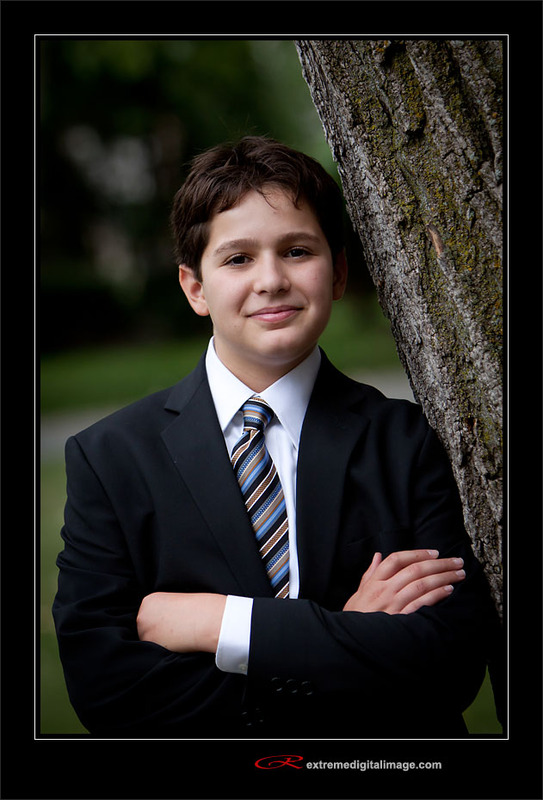 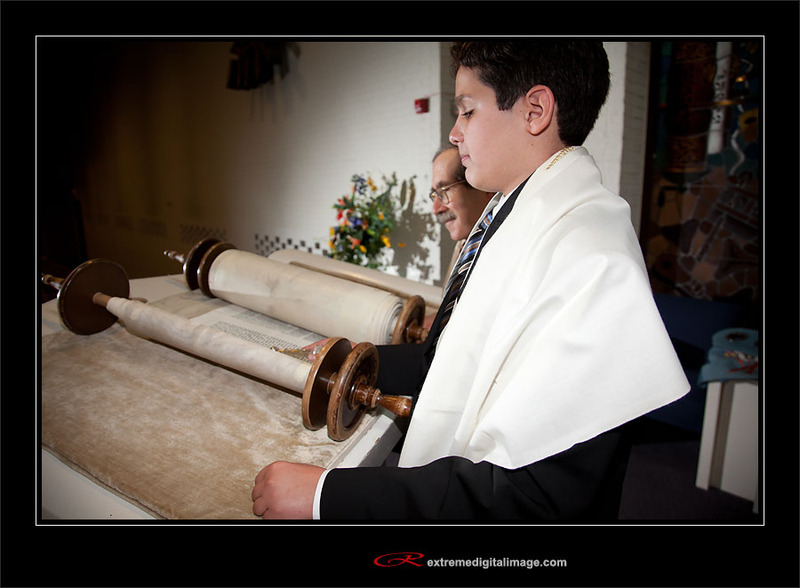 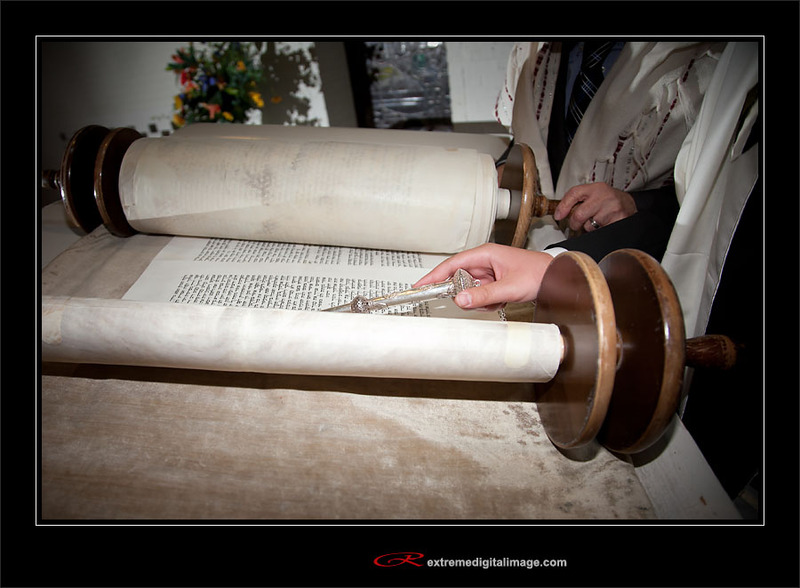 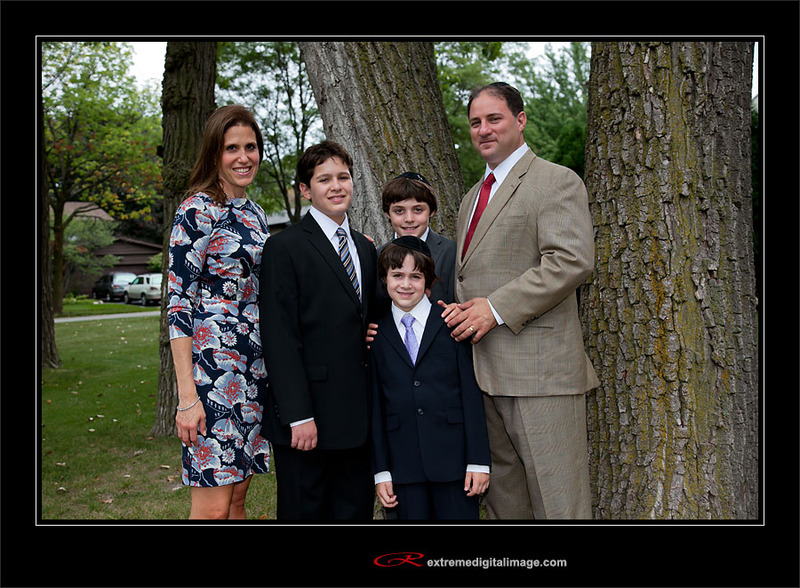 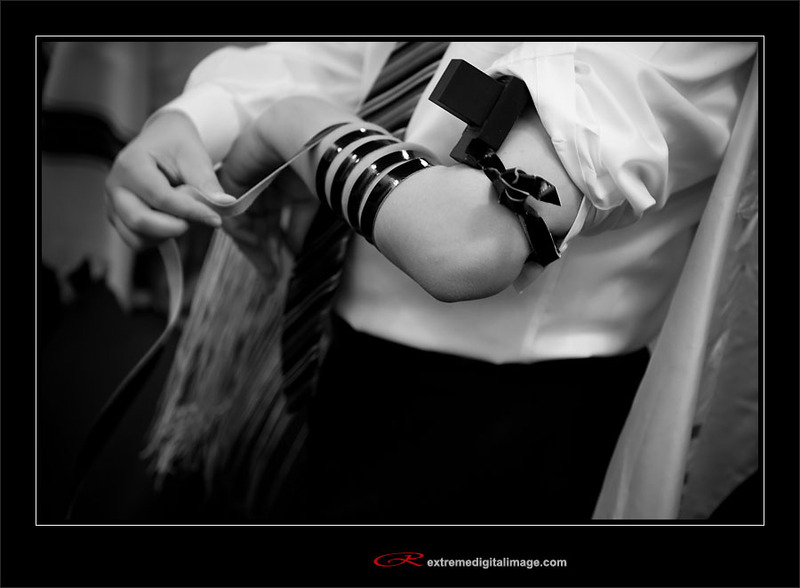 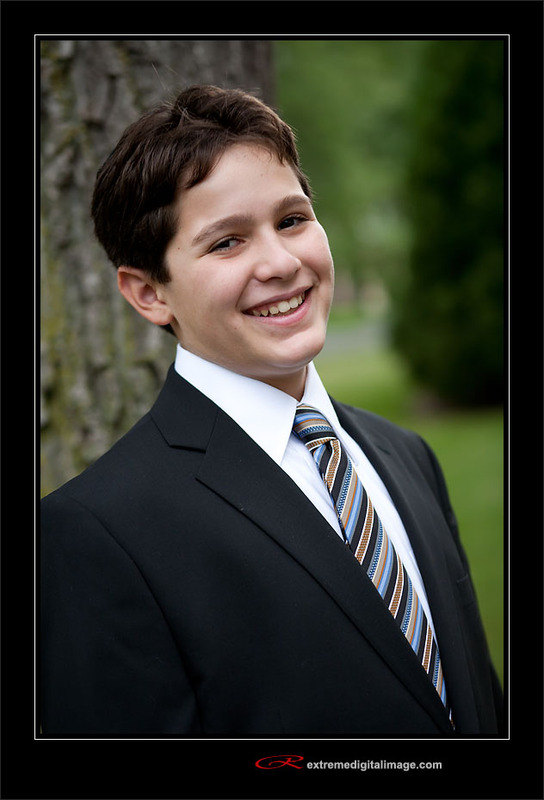 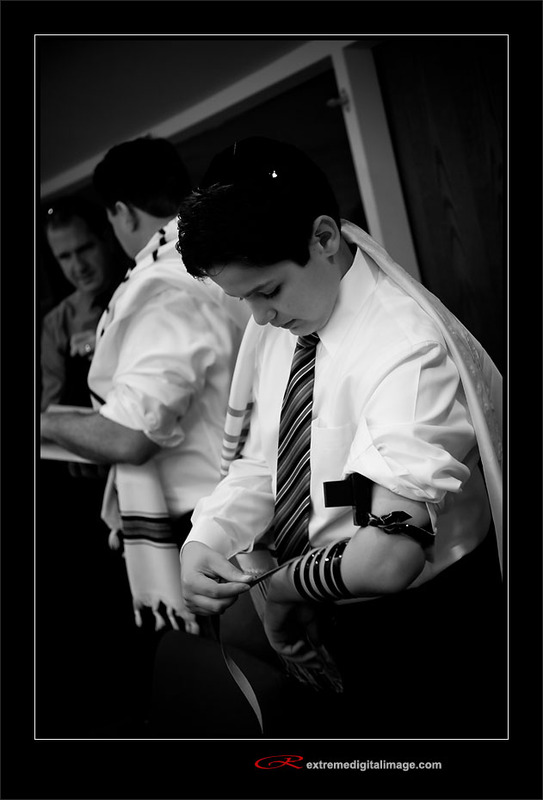 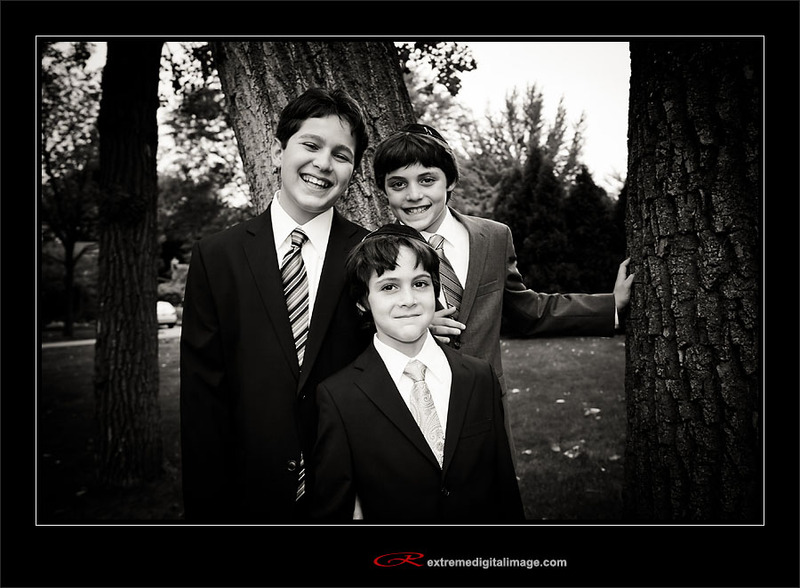 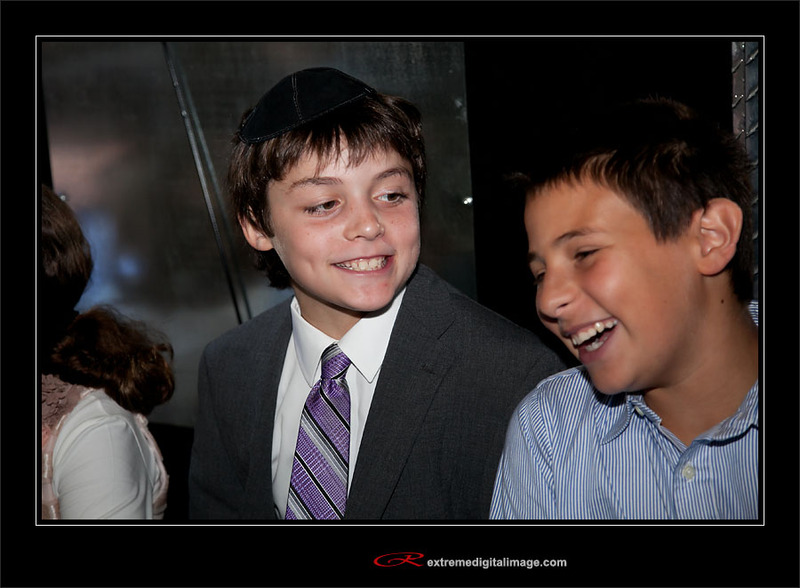 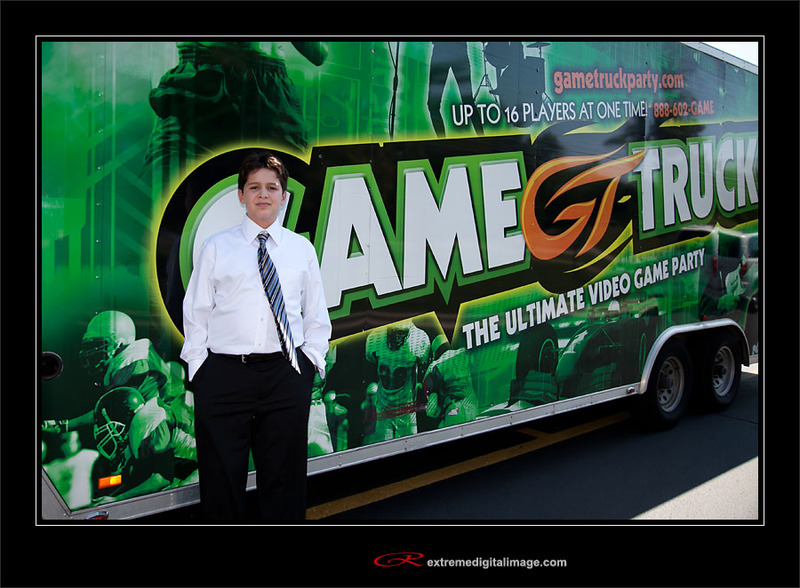 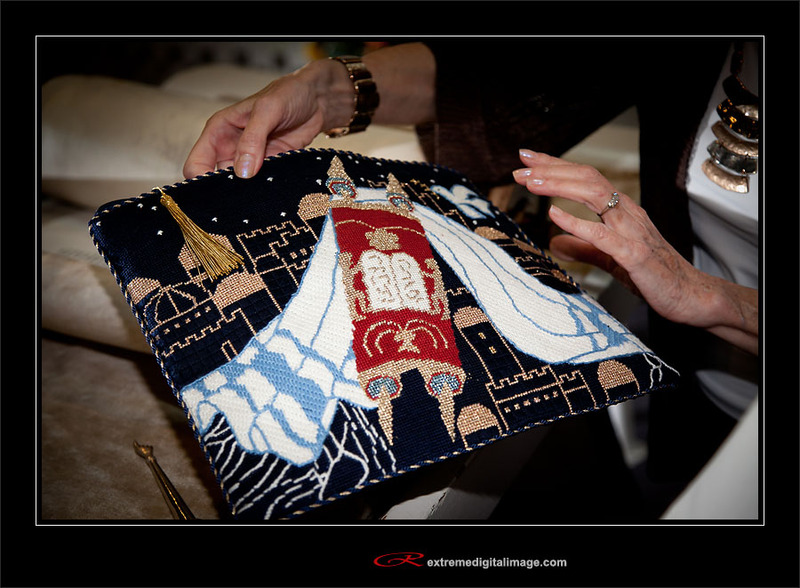 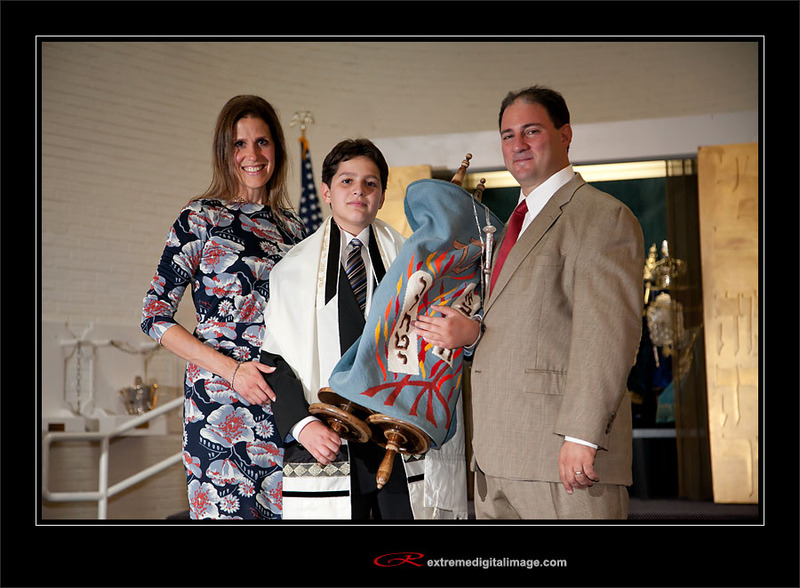 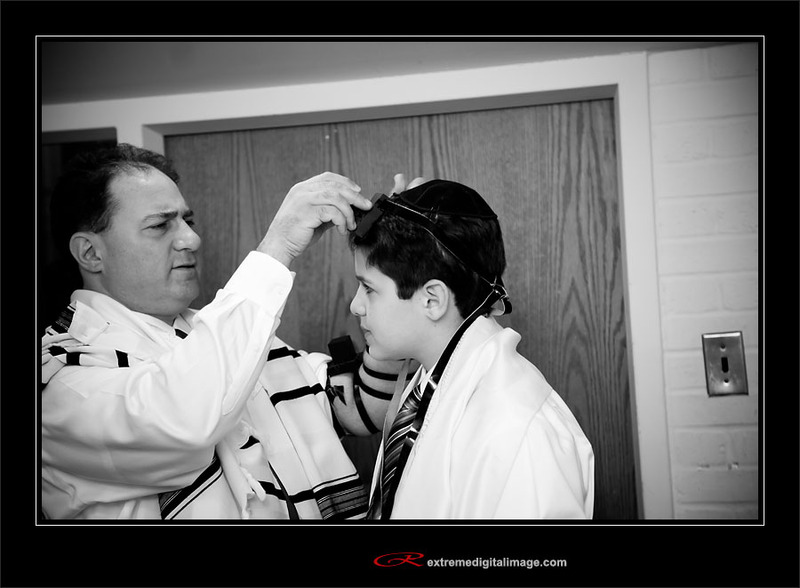 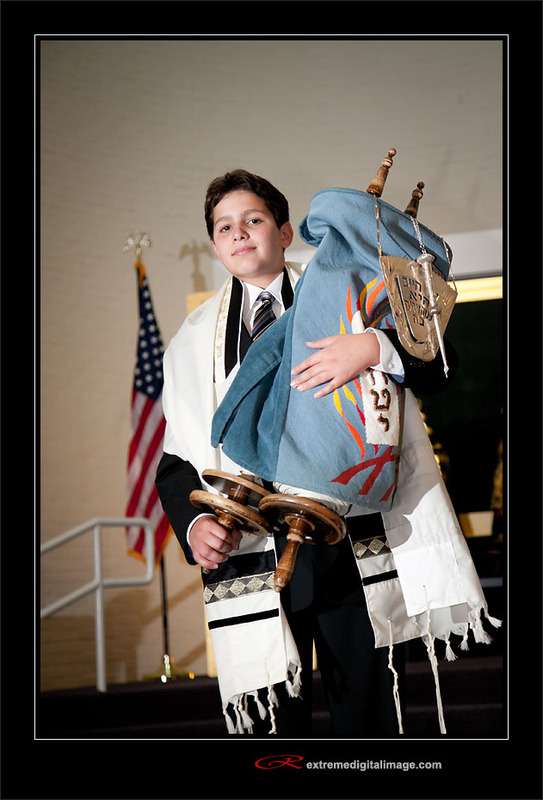 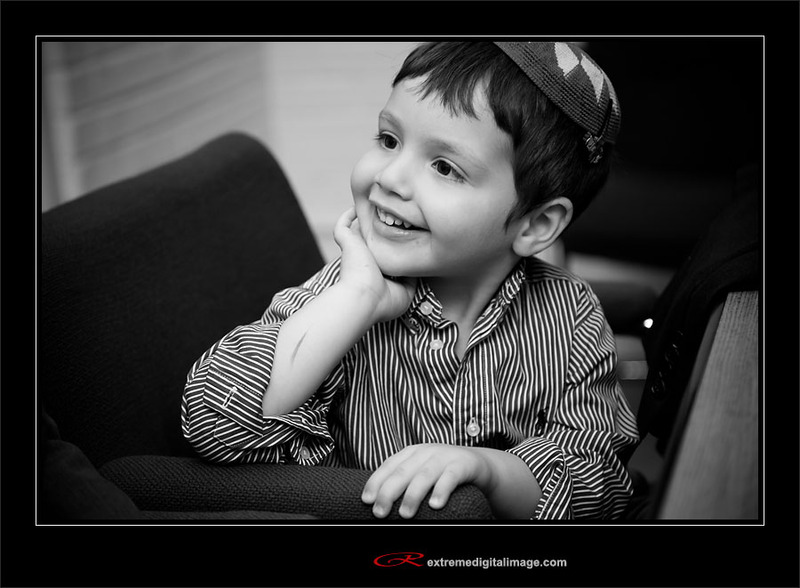 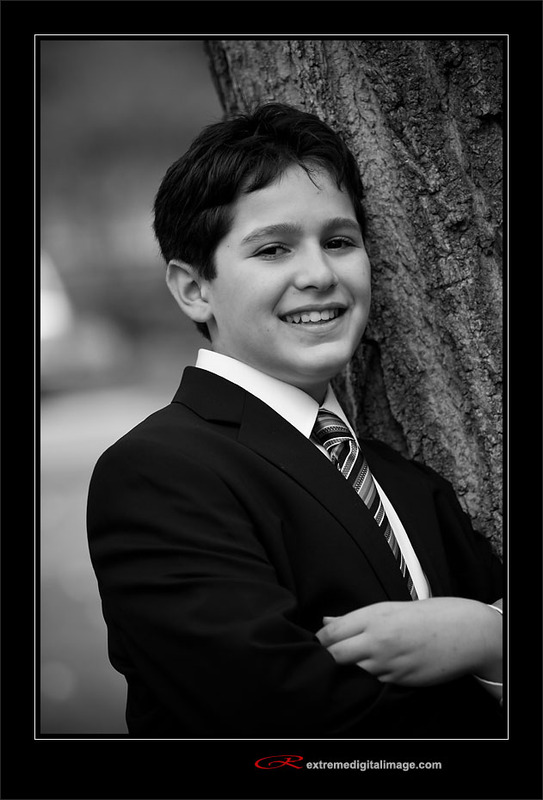 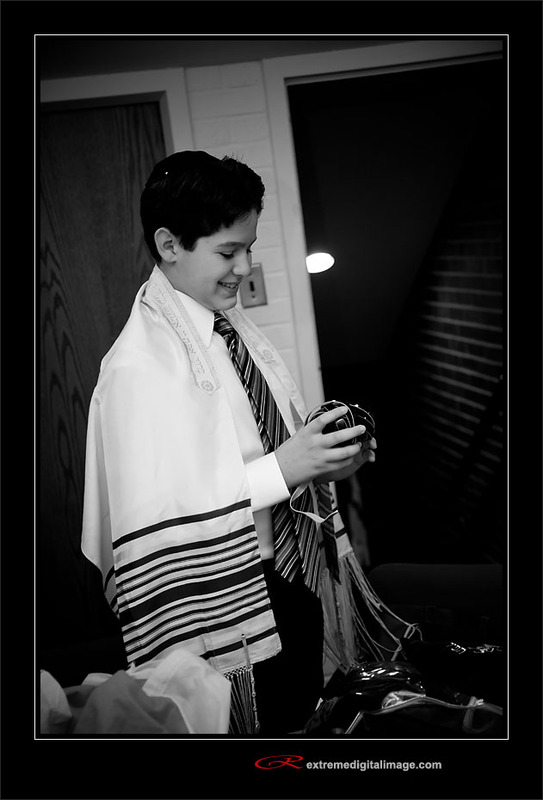 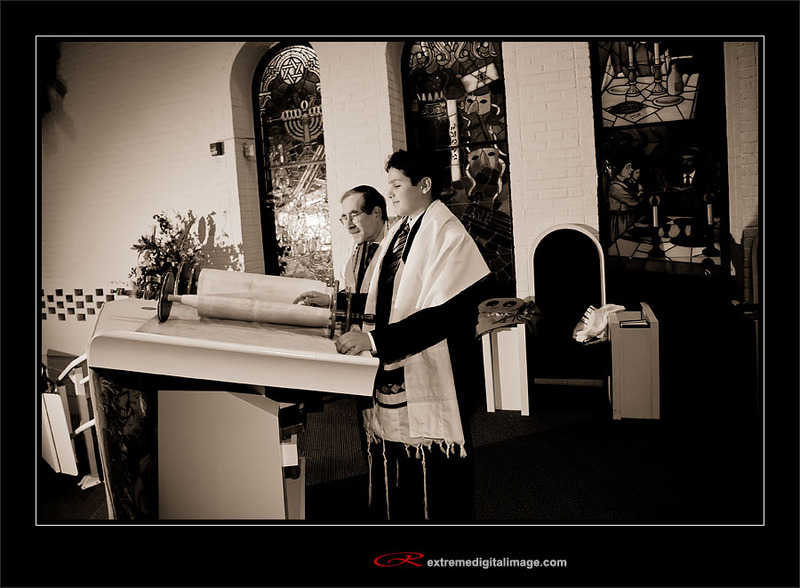 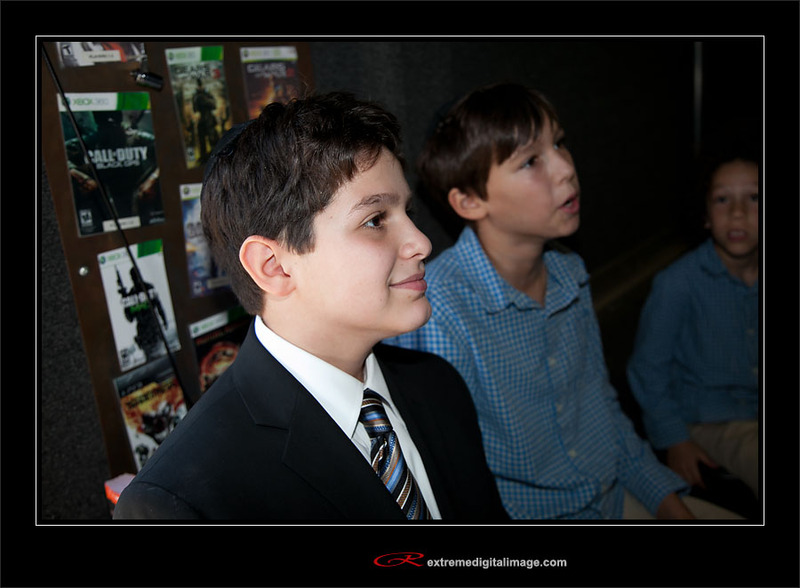 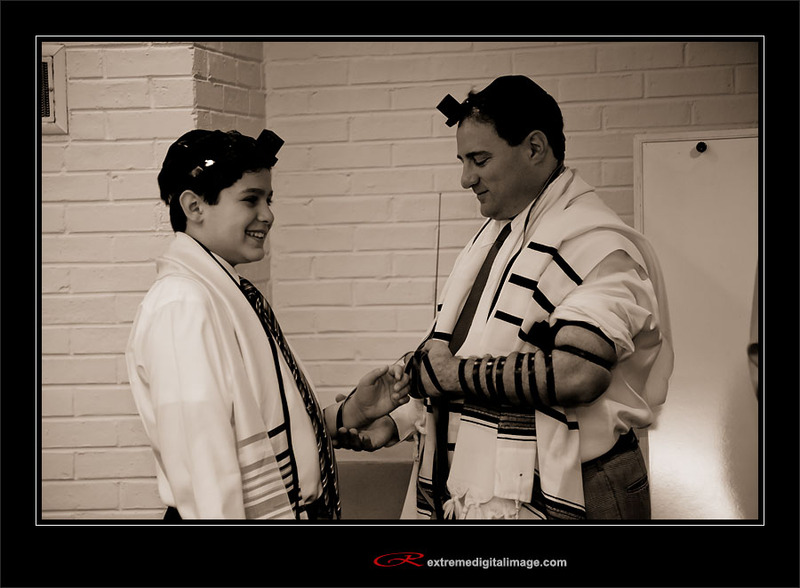 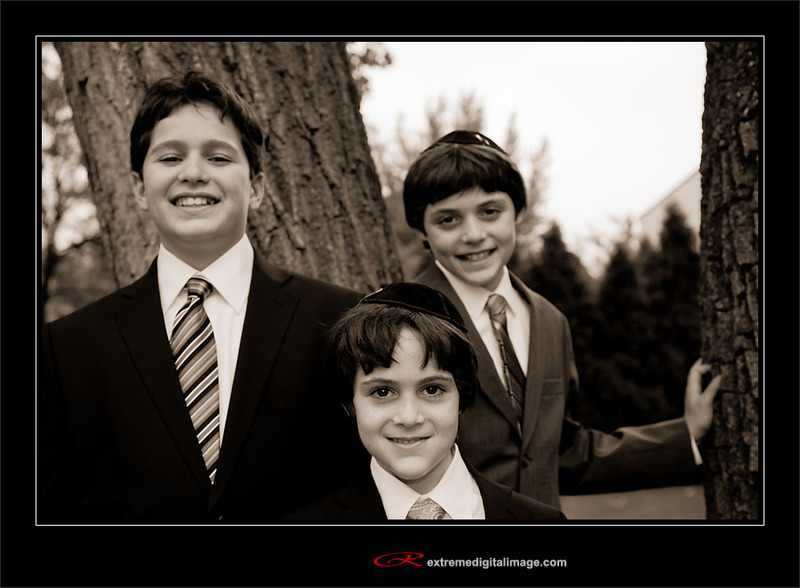 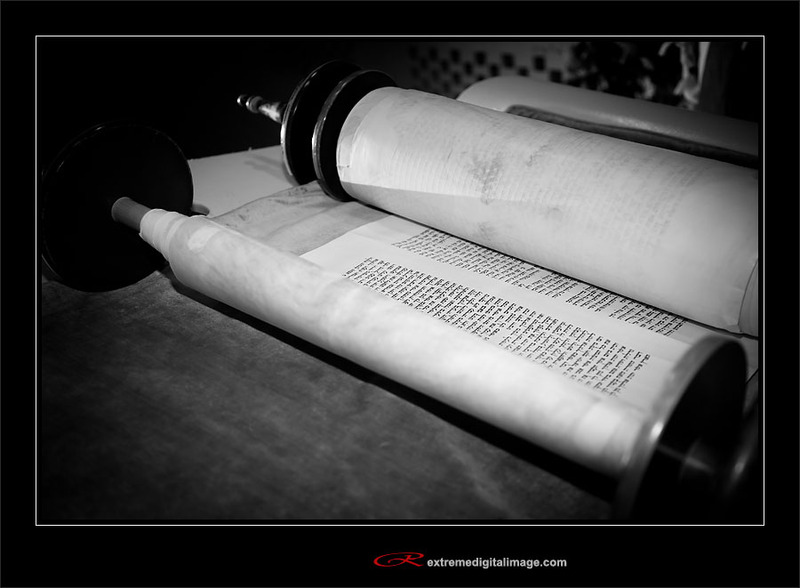 Jonathan had his Bar Mitzvah at Beth Hillel in Wilmette. 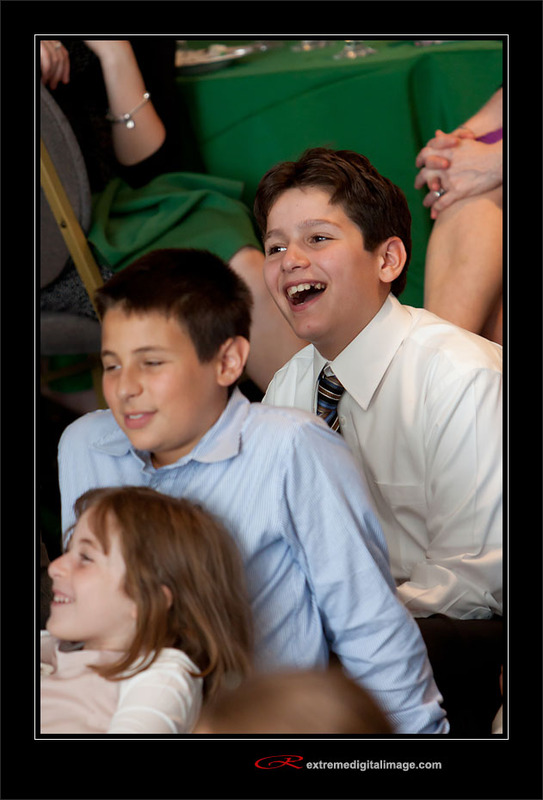 I think it was pretty amazing that Jonathan was able to lead the entire service! 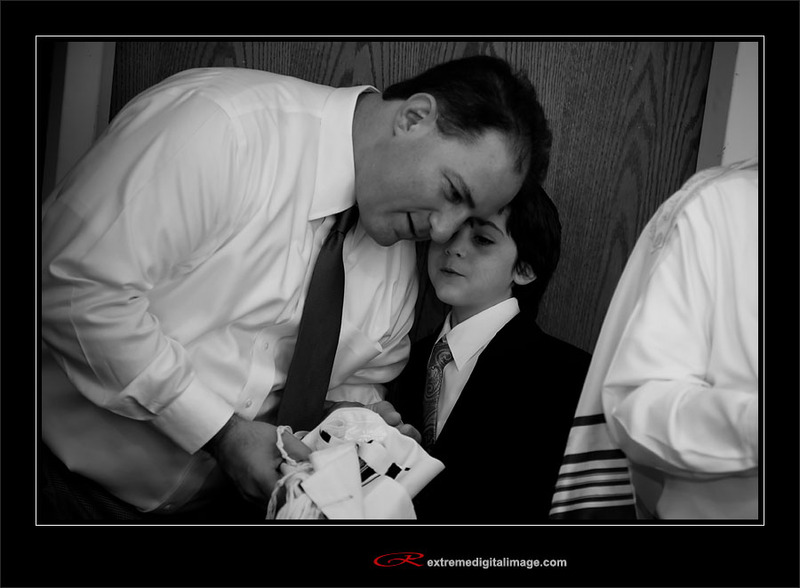 Here are some of my favorite highlights.